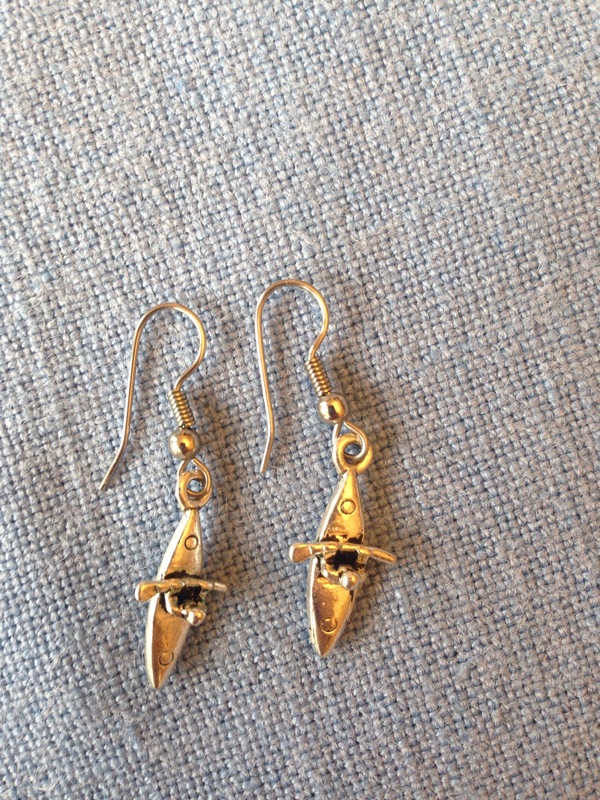 My husband bought this pair for me from eBay and while most people have to ask what they are it’s a fun conversation starter. 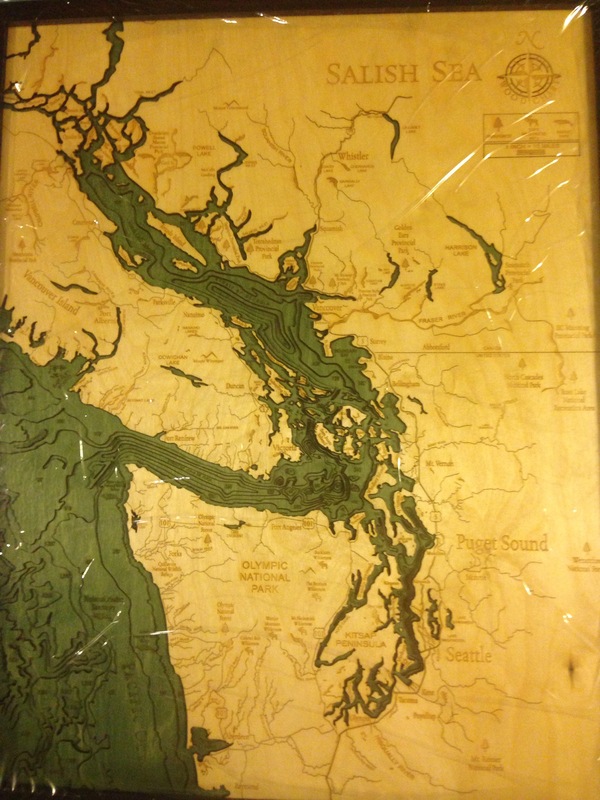 We saw this beautiful map at the Whale Museum on San Juan Island and immediately had to have it. 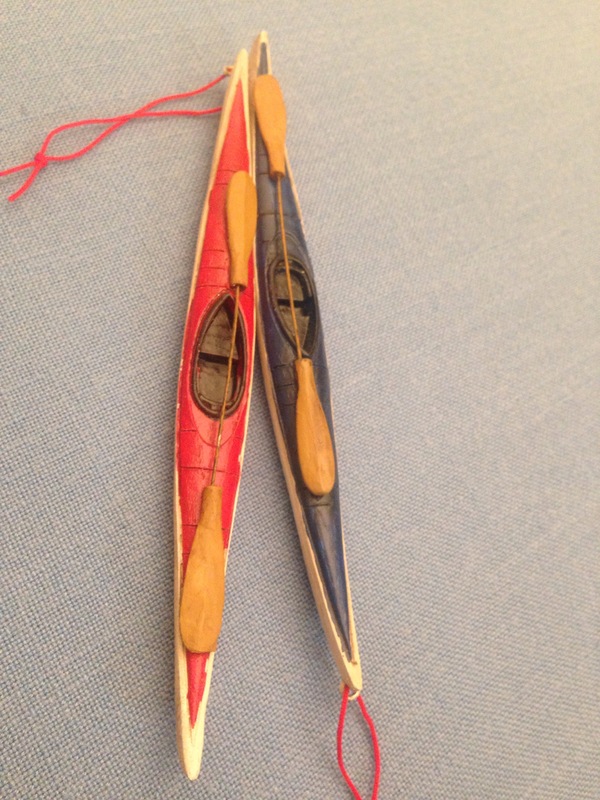 The friendly museum shop employees told us to try a local gear shop (after telling us their favorite kayak launches) who was able to give us the web address of the Wooden Artist. We ordered it immediately and were so excited when it showed up and we could look at it more. 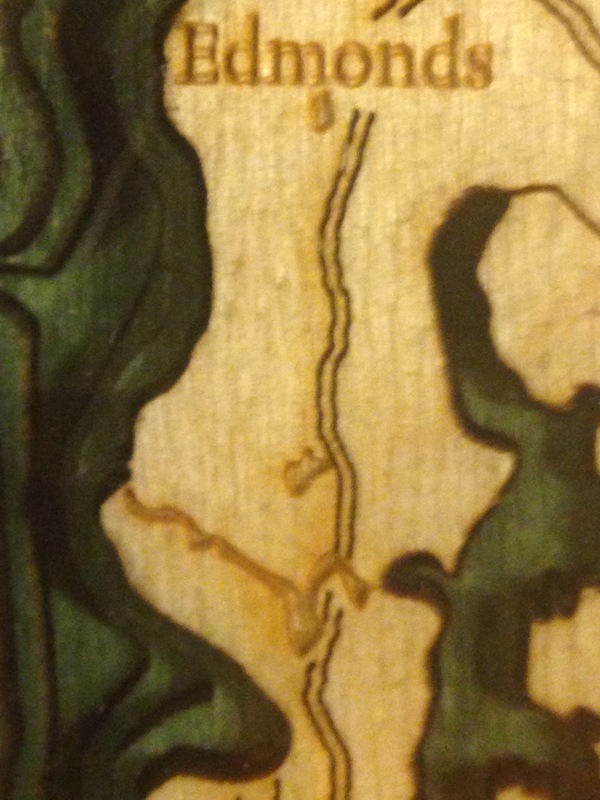 This beautiful wooden map shows the water depths by layering the wood. Green Lake is a tiny (thoughtful) nick since it’s only 30′, and the local orca hangout on the west side of San Juan Island is much deeper and much more apparent. Ours is still in plastic wrap because we’re house sitting but that will be the first thing we put on the wall when we buy a new home. 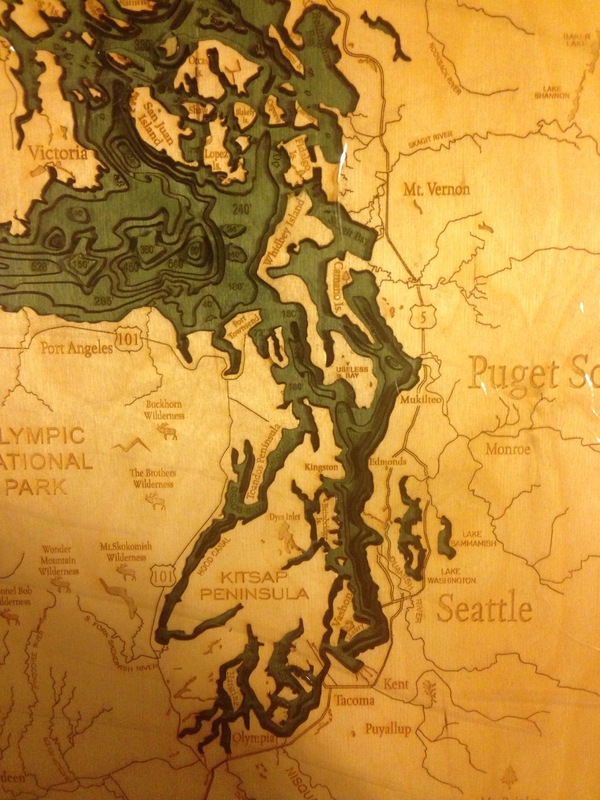 If you go on their website you’ll find a lot of different maps in Washington and other areas. I bought this on amazon for my husband for his birthday and it makes us smile every time we see it. We bought it on Amazon. These maps are a great resource. We got these as Christmas gifts from family so I don’t know where they bought them but I at least found them here. I always love getting books! 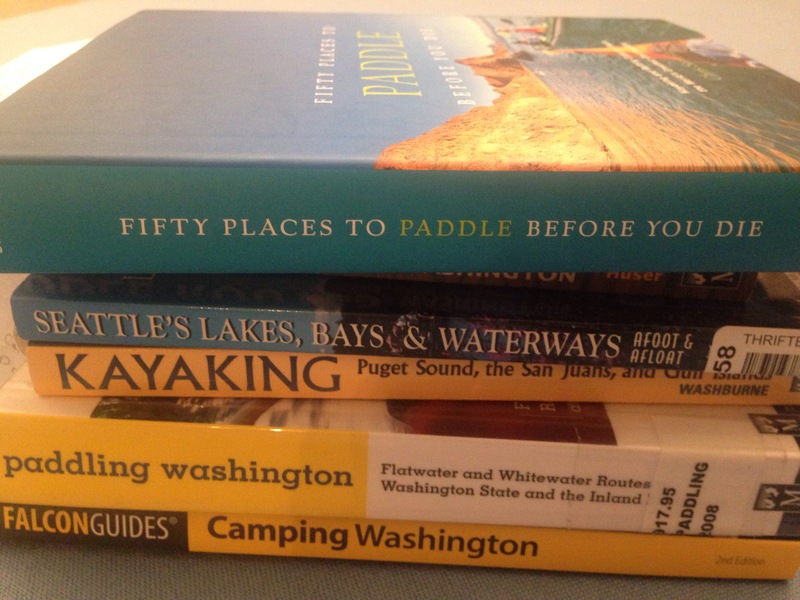 Especially kayaking books. 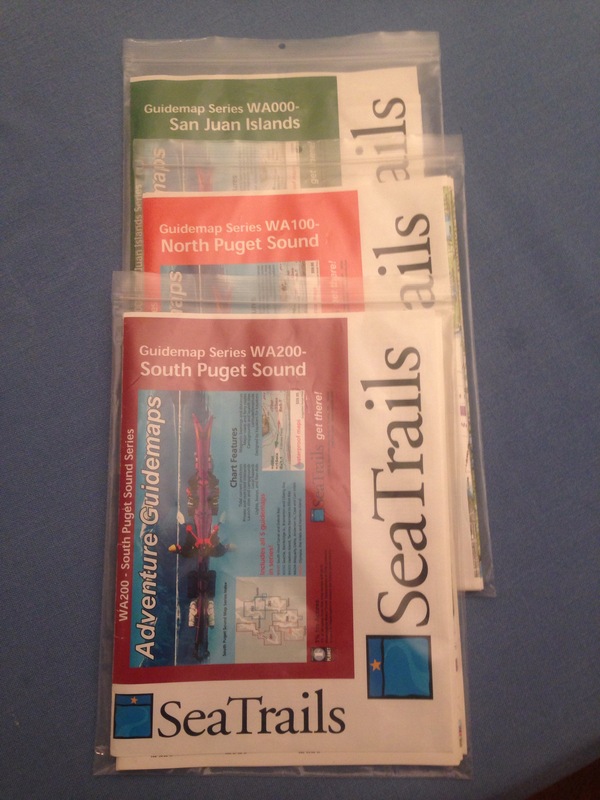 You can look for books on the basics, specifics (like navigation), biographies, etc. See my other blog posts for some books ideas. There are lots online to choose from. Or you can make your own online, including on zazzle.com which I have used for a lot of personal gifts the past several years. Go online and you can find the ones that will go the best with your family Christmas tree. 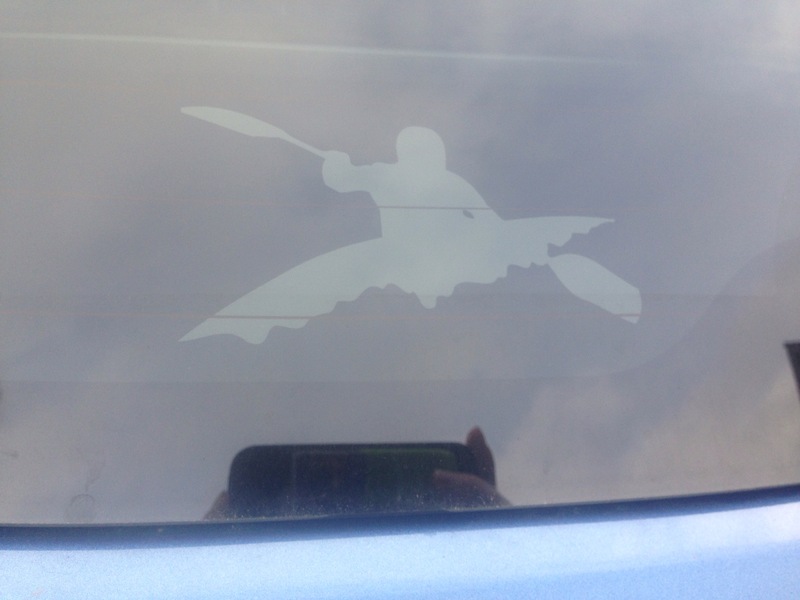 Think outside for other unique gifts, especially from a place you’ve kayaked together. 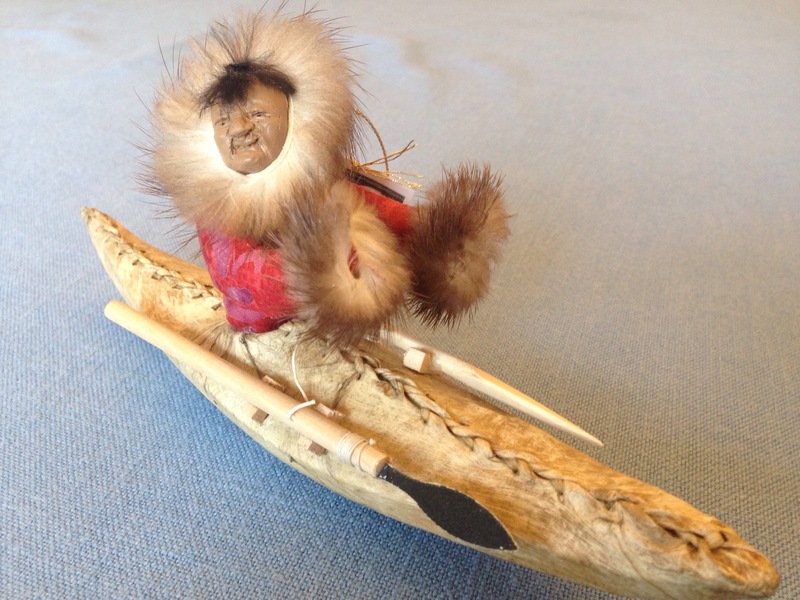 In Talkeetna, Alaska we found this incredible hand made Eskimo kayak ornament ($36). 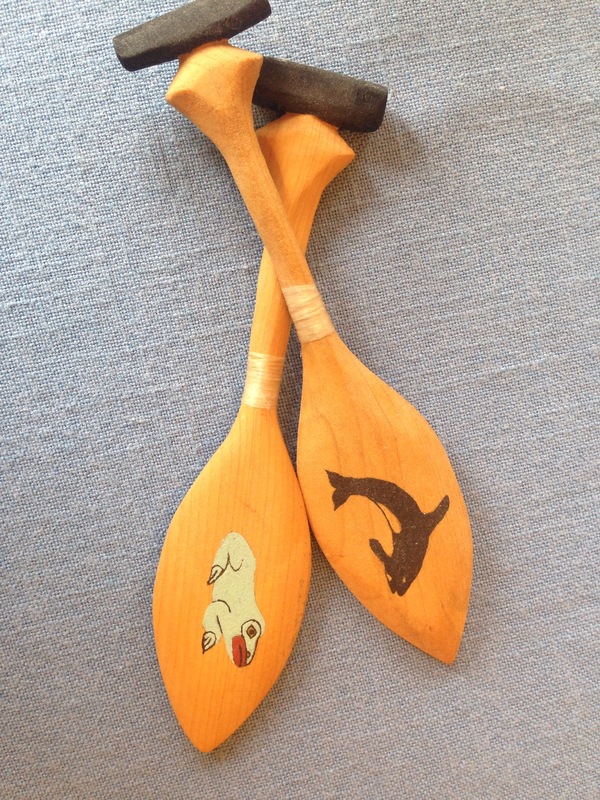 I found these small wooden paddles while walking a “street” fair (inside Dimond mall) in Anchorage, Alaska ($10/each I believe). 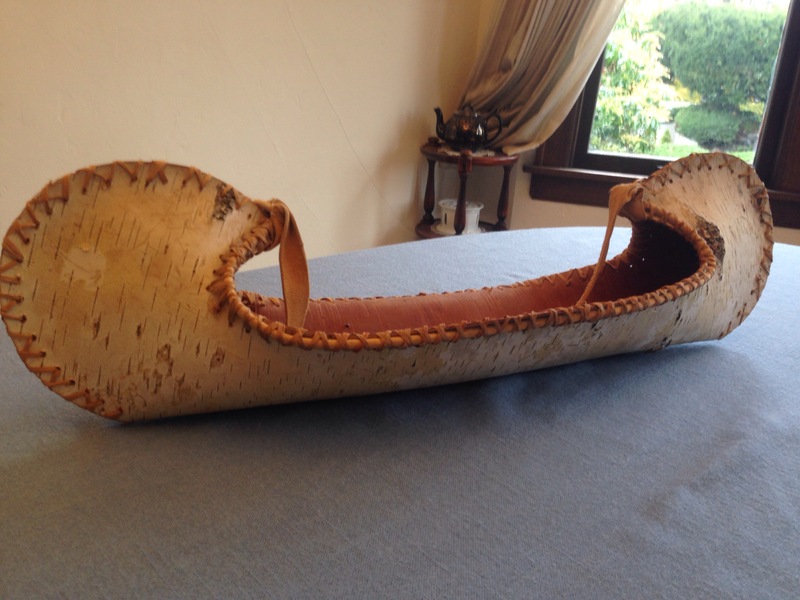 And found this birch canoe basket in Nenana ($60). 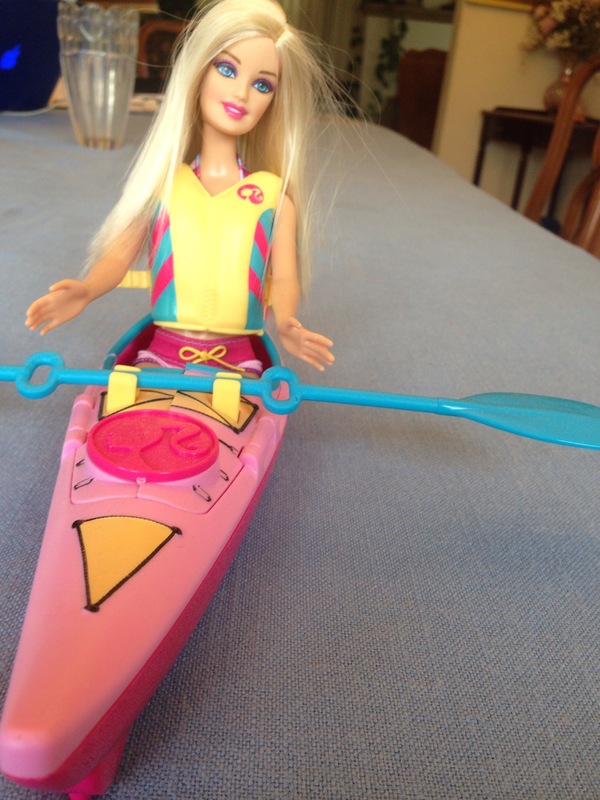 What unique / non-traditional gifts have you bought for yourself or another kayaker? Some of these are hilarious. 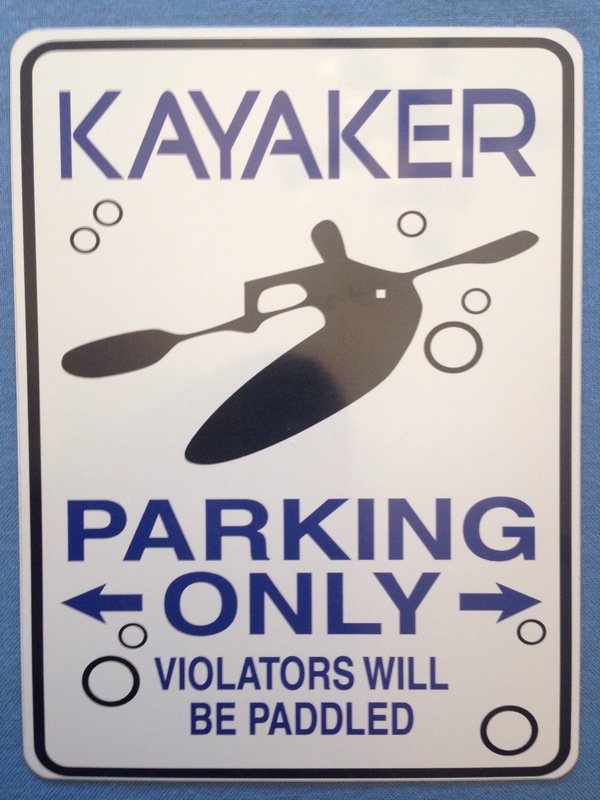 Absolutely love the parking sign. Thanks! It took a while for me to put together and as soon as I hit post I realized I forgot a few things but there’s always room for another list later! LOL! I revise my posts-post-posted sometimes! lol. I look forward to part deux!